Hi Alex - I've never heard of criollo avocados before - that sounds pretty interesting. 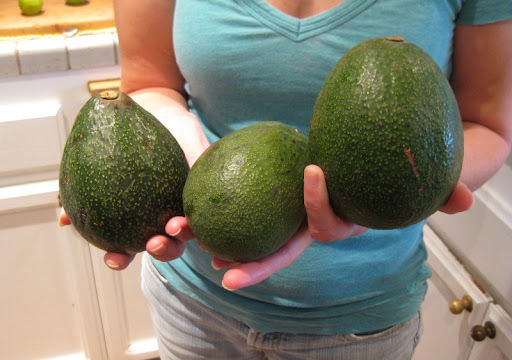 I just picked up some Reed avocados at the Little Italy Mercato myself, they're so so good! Once you cut them, they don't turn brown and the texture is fantastic, second in taste to Haas. But I have heard that they don't make the best guac because they're not as creamy. As luck would have it, our neighbor across the street has two Reed avocado trees. Very rich and buttery. We've enjoyed them in guac, as well. And, as luck would have it, easy to grow. We stuck some toothpicks in the seed, left it over a glass of water, and it sprouted. Two years later, and the five-foot tree lives in our friend's backyard.